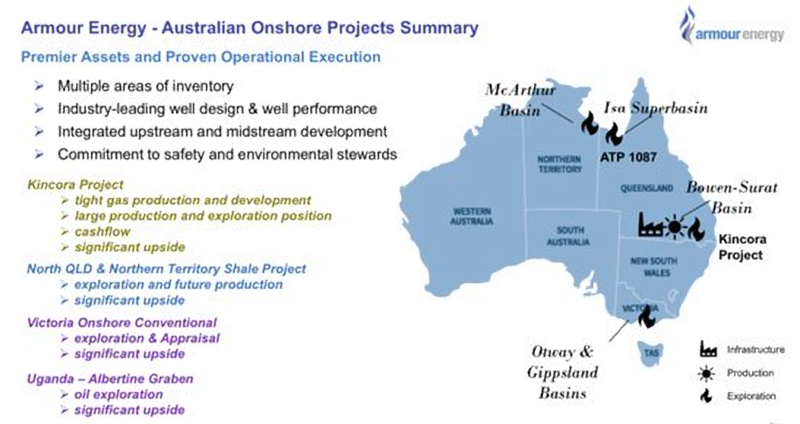 KAMPALA – Austrailia’s oil giant, Armour Energy Limited, has moved to recommit itself to the promotion of local content in its oil and gas supply chain in Uganda. Licensed by the Ministry of Energy and Mineral Development in September 2018, Armour Energy challenged local suppliers and service providers on how to lucratively gain from business in the mushrooming oil and gas industry. “The Oil and Gas Sector requires a lot of expertise and liquidity flows and some of the firms have limited funds and the best way to harness this is by synergy or working together and joining funds to share risks and proceeds,” said Dr. Tom Buringuruza, Country Director Armour Energy Uganda. 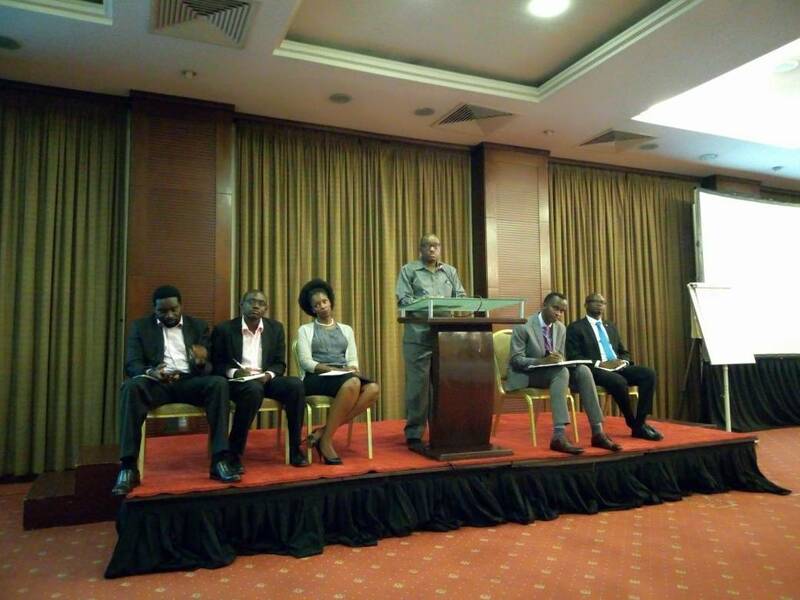 He made the remarks during the Suppliers Development workshop held at Kampala Serena hotel on Tuesday, as one of Armour Energy’s efforts to support local service providers in the oil and gas sector. On another note, government urged local suppliers and service providers take on this opening in the oil and gas sector to lay a foundation that will stir Uganda’s growth. 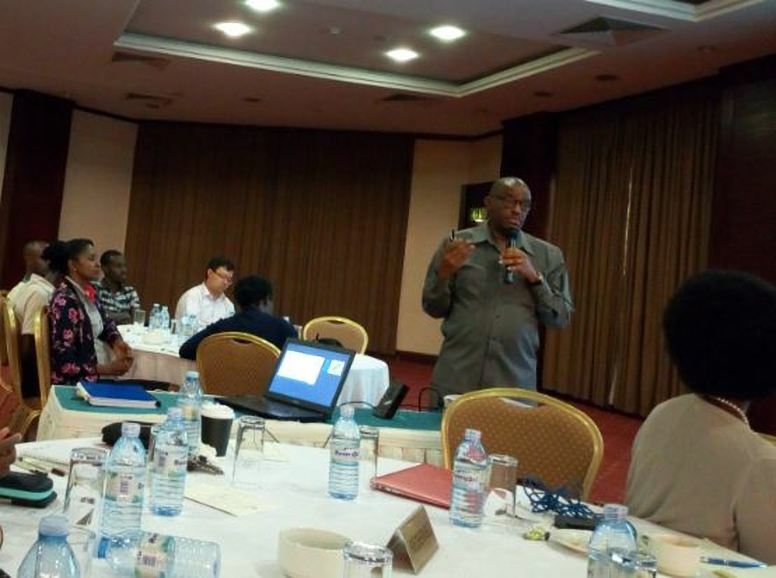 “Ugandan firms should register with National Oil and Gas suppliers’ Database to legitimately conduct business in the sector at the various stages both upstream and midstream,” said James Musherure Senior National Content Officer Contracts from the Petroleum Authority of Uganda. He further expounded on the various roles of the different institutions in the sector that include: Ministry of Energy and Mineral Development that is responsible for policy formation , Petroleum Authority of Uganda which acts as a regulator in the industry with focus on National content, costs, HSE and many others, Uganda National Oil Company which is the commercial wing in the sector . Armour Energy will be responsible for the Exploration and Production of Oil and Gas in Kanywataba Region within a radius of 344 km in Ntoroko district found in the Semiliki wildlife Reserve. 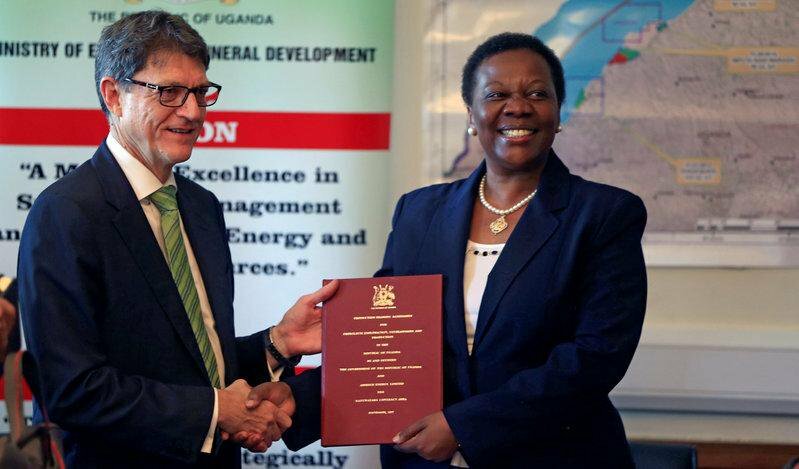 Earlier, the government of Uganda signed a Production Sharing Agreement (PSA) and was issued a License for Petroleum Exploration, Development and Production over the Kanywataba Contract Area with Armour Energy Limited (AEL) from Australia. The exploration license was signed on Thursday, September 14 at Amber House in Kampala in the presence of Energy Minister, Irene Muloni and Armour Energy Limited Chief Executive Officer.